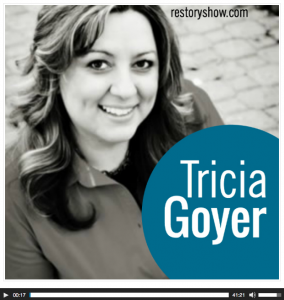 Recently I had the joy of chatting with Mary DeMuth on her Restory Show. We talked about my story: growing up needing love, finding it in boys, being a pregnant teen, then turning my life over to Jesus. 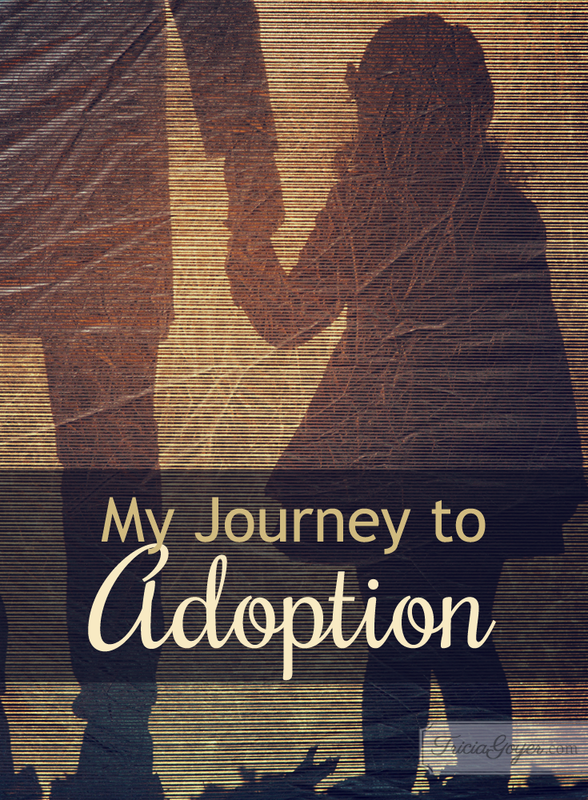 The bulk of the episode we talk about my family’s journey of adoption. Click here to listen our chat, and keep reading to learn a little more about how my adoption story began! For more posts and information on adoption, check out my adoption directory! Thank you Tricia for sharing your journey with us. Adoption has also been in my mind for some time, and I still don’t know if it’s God’s plan. I just pray that I will be patient in listening to Him. I have a feeling that if it’s been on your mind for a long time then God has a PLAN for adoption in your life!